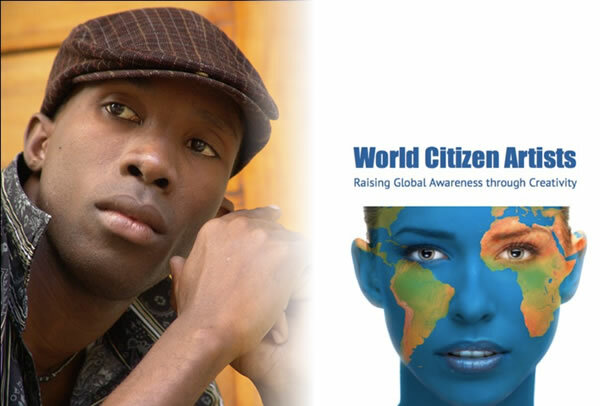 Haitian singer Belo was awarded "World Citizen Artist 2014" for his song "Citizen of the World"
Musician BeIO is Haiti's representative on the world stage. Among many awards, he has garnered the Prix Radio France International 2006 Discoveries. 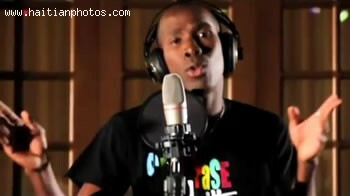 His music is a blend of modern genres along with Afro-Haitian rhythms. 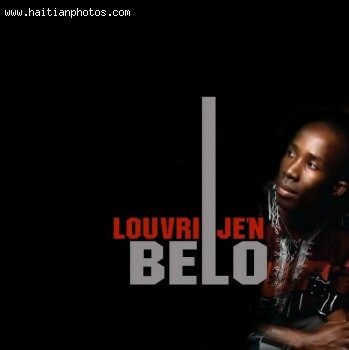 BeIO, a socially-conscious artist, released Haiti DEBOUT following the earthquake. He has toured in Europe, Asia, Canada, and the U.S. His song "Citizen of the World" was penned ". . . to plant the seed of global peace and unity in the minds of the listeners"
This picture of Belo was taken from one of the popular music albums he created. This Haitian artist is demanded internationally and he has traveled the world many times, playing beautiful Haitian music. 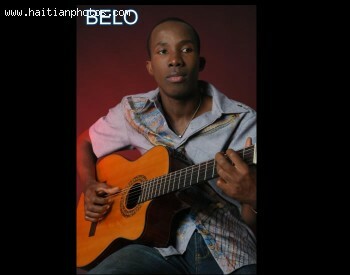 Belo has been a success story since he was discovered to be a talented individual. Here is the haitian artist Belo as he is performing a song with his gittar on stage. One can safely say that Belo does not play haitian kompa music. Instead, his music style is close to Jazz, Worldbeat, Rock, Reggae and Afro- Haitian traditional rhythms known as Ragganga. Here, as you can see Belo playing his gittar on a bridge, overlooking at a river. This picture was actually taken from his latest Music Video released in April, 2012. 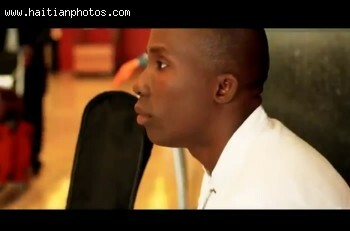 Here is a picture of the Haitian artist Belo perfprming in his latest music video.